Crocodiles are the strongest and most dangerous reptiles on the planet. They're also the smartest. They can remember what time animals come to the water to drink every day. Being both big and smart helps crocodiles rule their habitat. 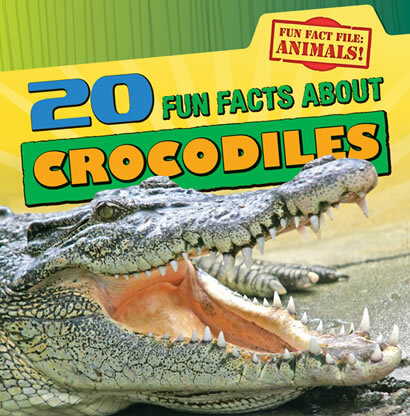 These are just a few of the fun facts about crocodiles readers will learn in this volume. Straightforward text is paired with dazzling photographs to give readers the chance to gain knowledge about these deadly creatures like never before.